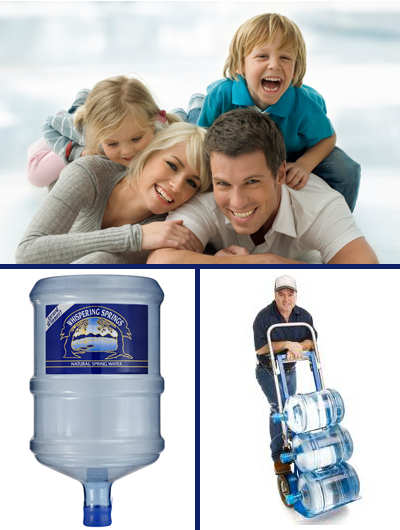 At Clear Water Systems we are thrilled to be able to provide a service for our customers that will ensure that they get the best quality of water they possibly can. We will be happy to be able to prove to you what truly soft, clean, and Clear Water is all about. There truly is a difference between the quality of water that you currently have, and the pristine water that we can provide you. Our equipment is all custom built for you, based on you, your home, your water, your family needs and your family’s future. The equipment is all built to Dirk’s specifications, based on his years of knowledge. We do not just buy a unit that is in a box and put it in your home and “hope” it will take care of you problems. We build your unit for you knowing what components it will take to build you the custom built water treatment system you deserve. We can pick the size of mineral tank, type of resin, type of distributor, type of power-head, type of brine tank, etc., to FIX your problems. We offer FREE in home water testing of your water to be able to provide you with immediate information to give you an immediate answer to SOLVE your water issues. It doesn’t matter if you are battling iron, sulfur (“rotten egg” smelling water), hard water or water that you just don’t know what is in it but you don’t want it in there, don’t worry we can FIX IT! The tests we take of your water enable our experienced sales/installation men to know what you need to take care of your water issues and design a system uniquely for your home that will provide your family with the best possible quality of water you have ever had. We have been educating our customers for 16 years about their water and the best way to treat their water for the most economical costs in salt and water consumption, it doesn’t matter to us where you are looking to RENT or PURCHASE your water treatment equipment we always custom size the unit to your specific needs. Copyright © Clear Water Systems. All Rights Reserved.